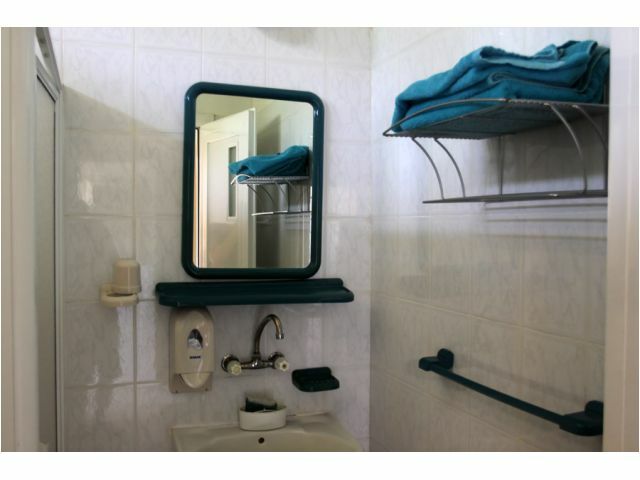 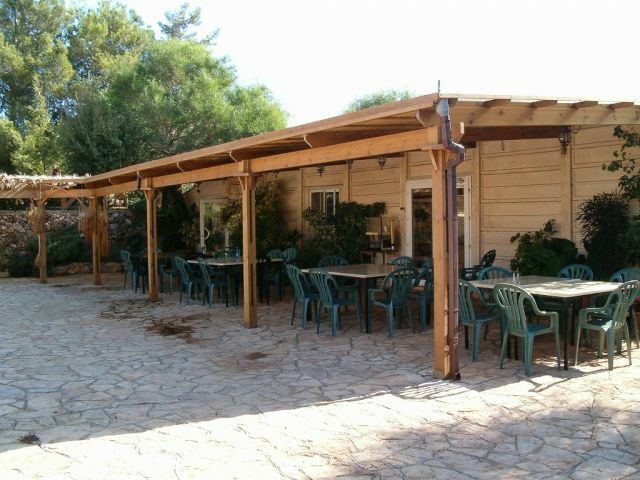 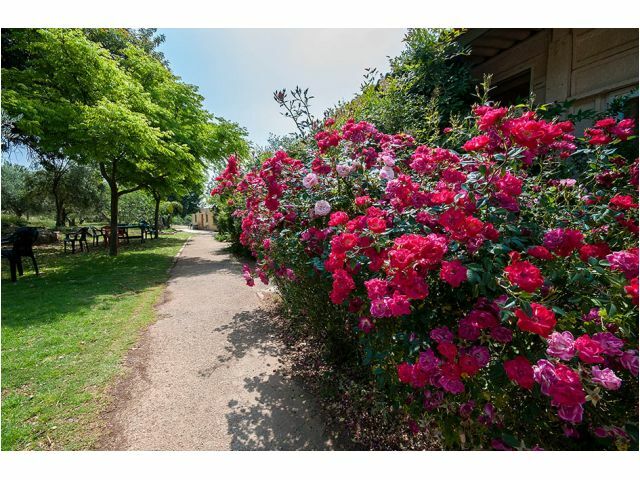 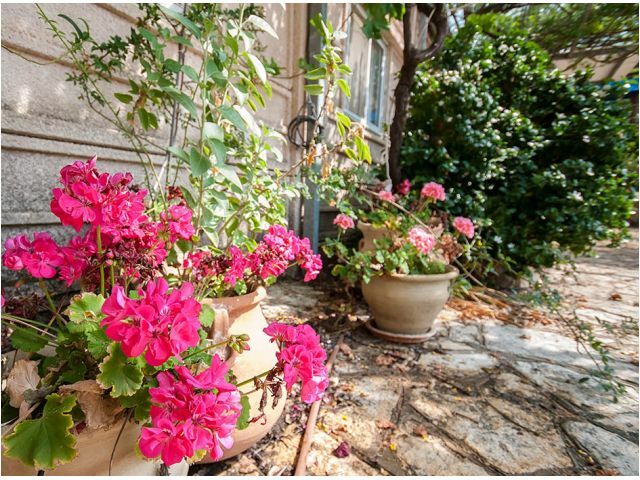 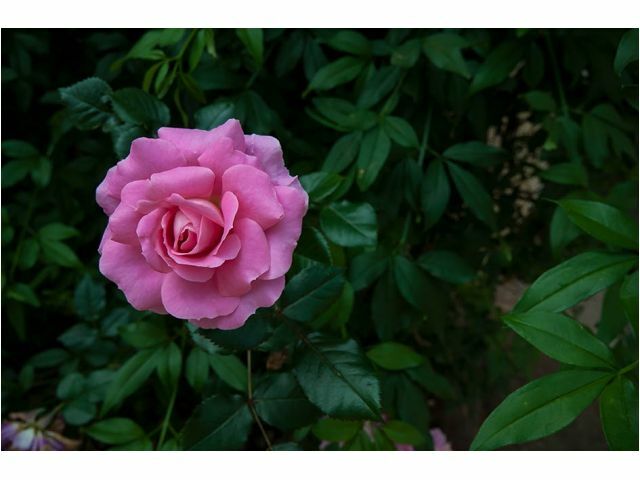 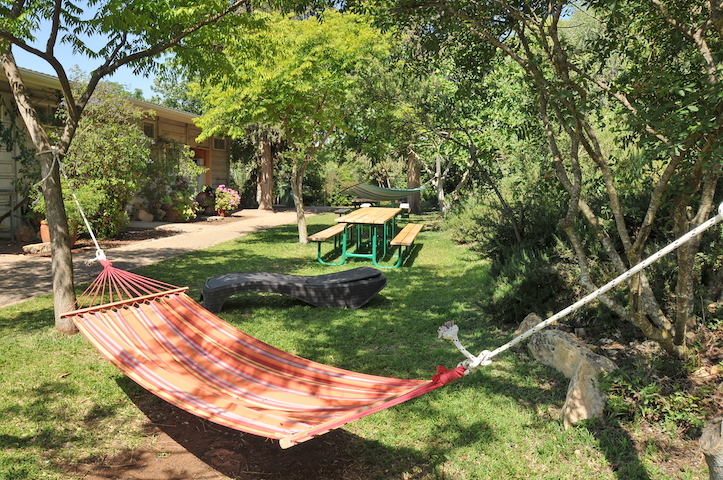 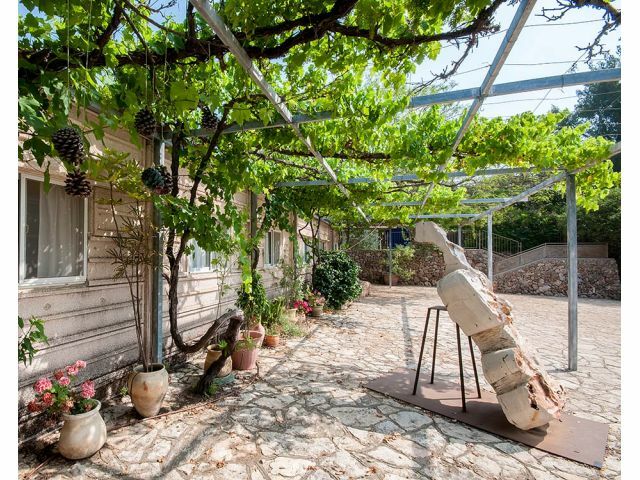 Nestled in the heart of the green mountains of the Galilee is the country guest house and B&B at Kibbutz Inbar, (the smallest Kibbutz in Israel!). 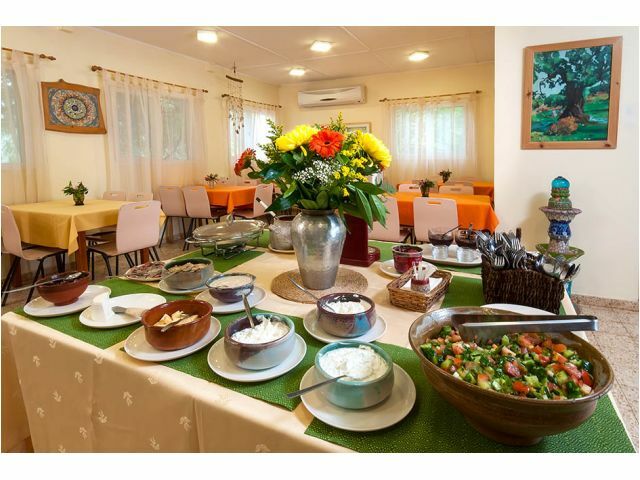 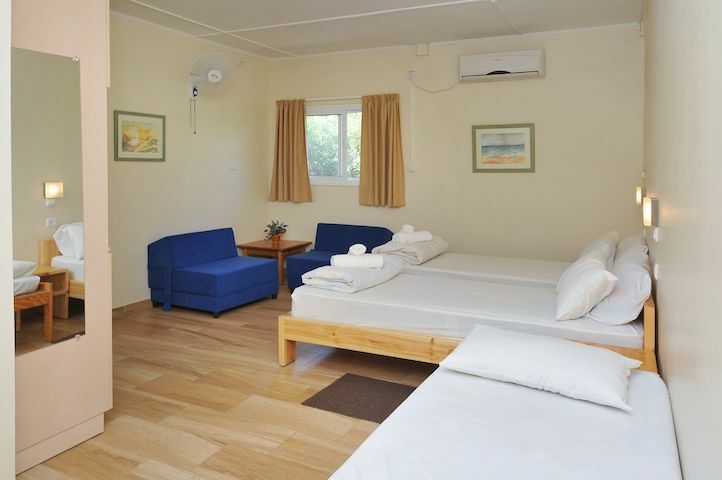 Our guests enjoy 18 air conditioned rooms, and a delicious wholesome vegetarian breakfast served in the kibbutz’s homey dining room. 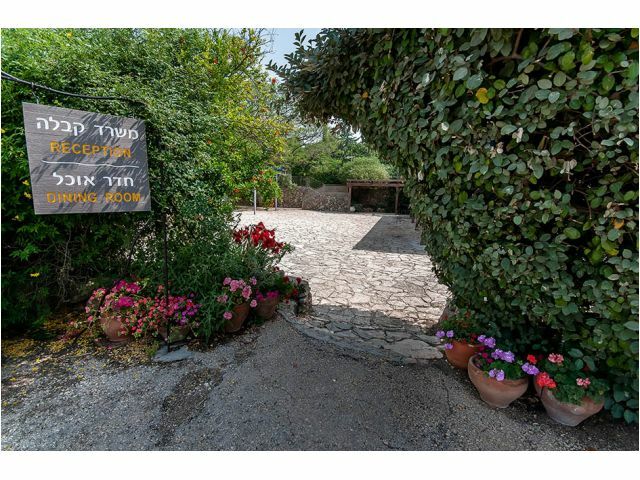 Inbar’s location provides quick and easy access to a variety of recreational activities. 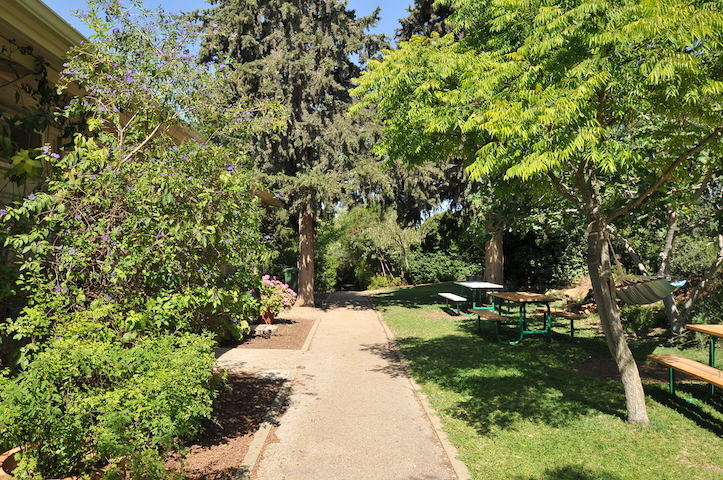 Our location is also central to famous Christian pilgrimage sights, among them Nazareth, the Sea of Galilee, he Mt. 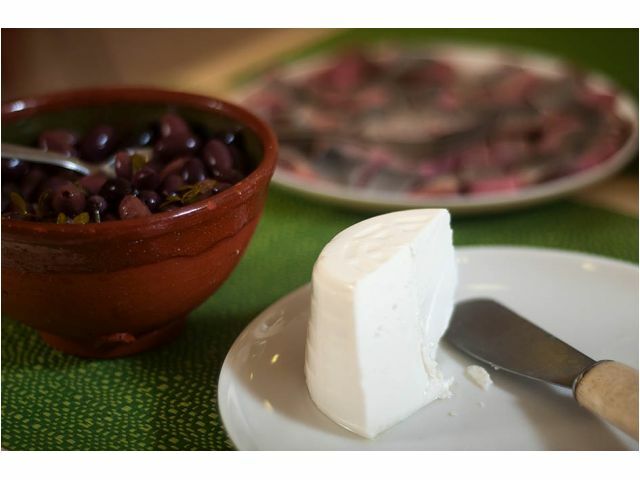 of Beatitudes and Capernahum. 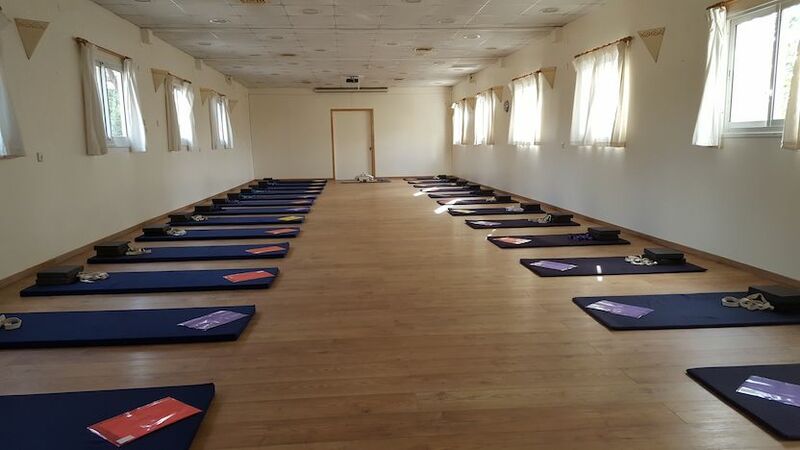 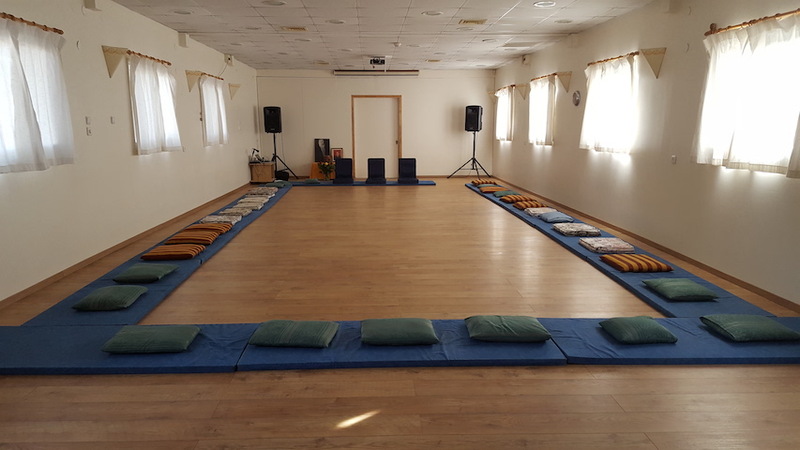 Our guests are also invited to enjoy the Health Workshops Center at the kibbutz for a unique and rejuvenating experience. 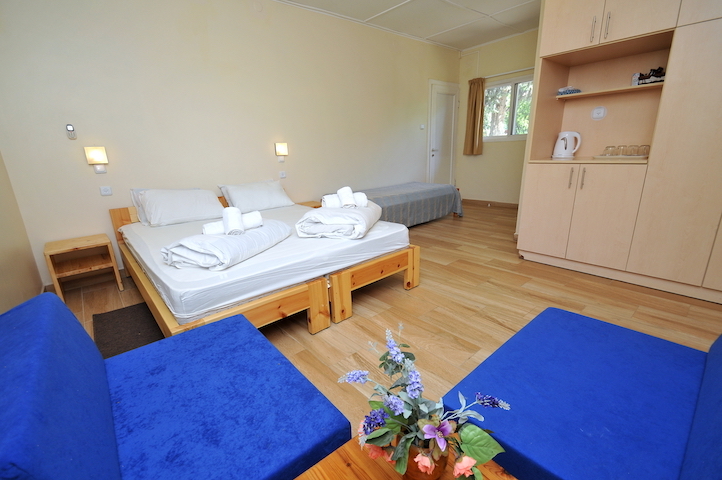 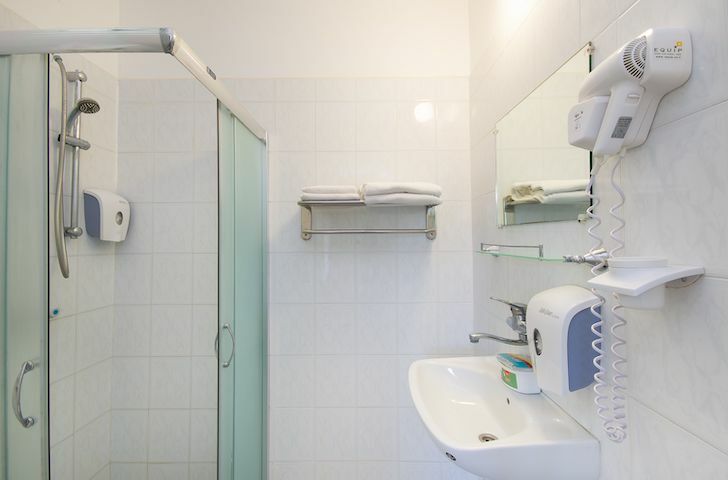 Our unique location promises to provide both an enjoyable and memorable vacation tailored to the desires and needs of all your family members.